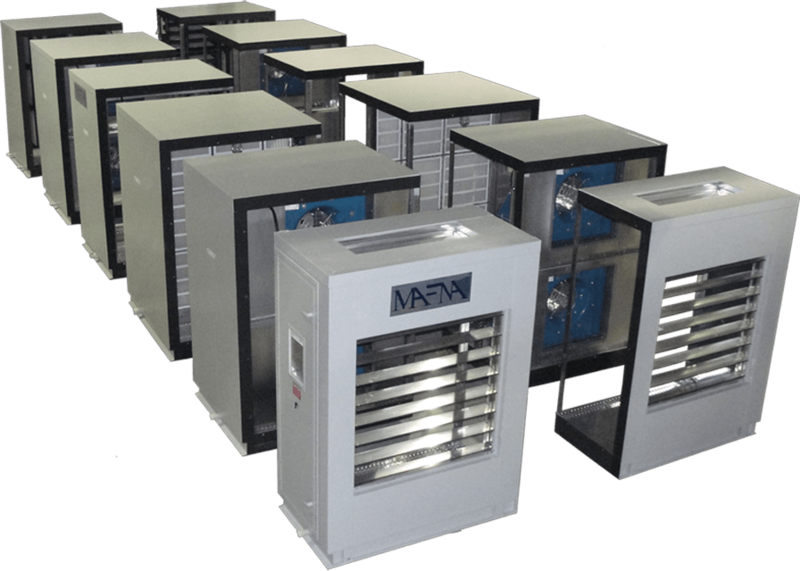 Mafna has strength in integrating different technologies to achieve multiple psychometric processes in a single compact and efficient custom designed HVAC equipment. The result is saving in space up to 25% and energy up to 30%. 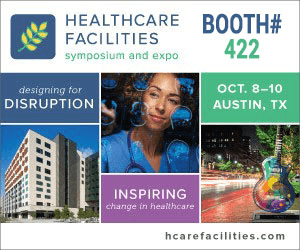 The ALTITUDE is intended for use in exhausting laboratory / hazardous fumes in a safe and efficient manner while simultaneously recovering energy . 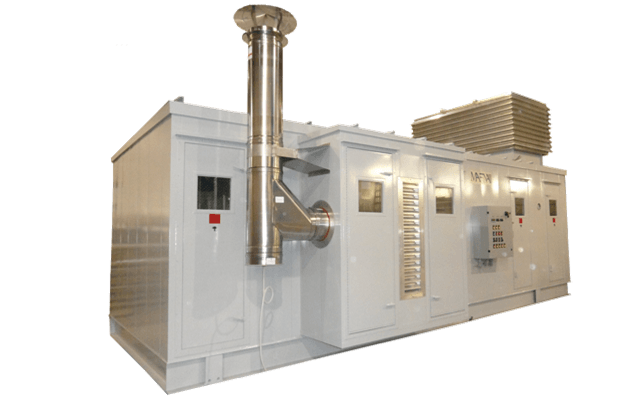 Mafna can Design, Engineer and Manufacture a fully functional Pre-fabricated Mechanical / Boiler Room eliminating the need of having a brick and mortar mechanical room which results in space and cost saving. Mafna is a leader in providing high quality solutions for Hazardous areas like Waste Water Treatment Plants, Classified areas . 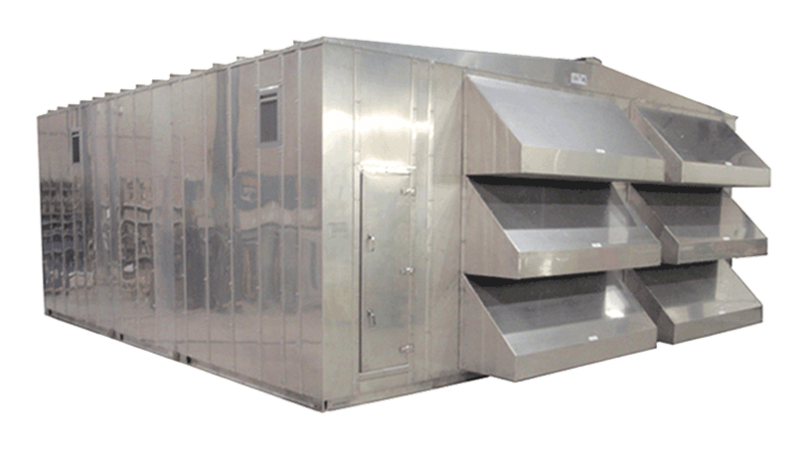 Our CAMEX line is the benchmark for Explosion and Corrosion Proof Units for these type areas. 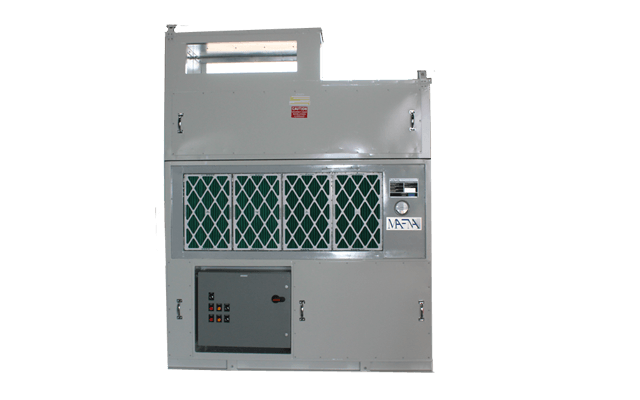 Cyber Cool Units has been designed to satisfy the conditioning requirements of Technological rooms, Data Centers, offering features that make it suitable for all the various applications from which we demand the utmost reliability. 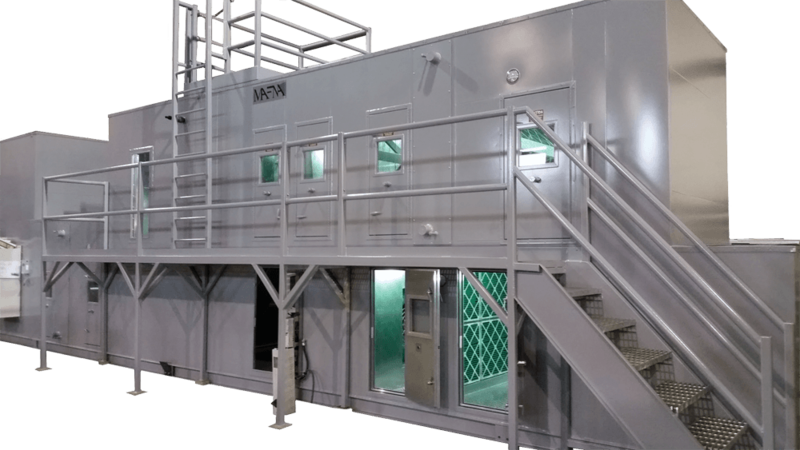 Mafna can provide a complete De-humidifaction solution for any application. Whether it is indoor pool or green house or food processing facility, we have just the the right solution for you. Mafna is capable of providing all types of energy recovery solutions for any application. Plate and Frame HX, ERW, Heat Wheel, Heat Pipe, Run-around coil, Wrap Around coil, we have it all. 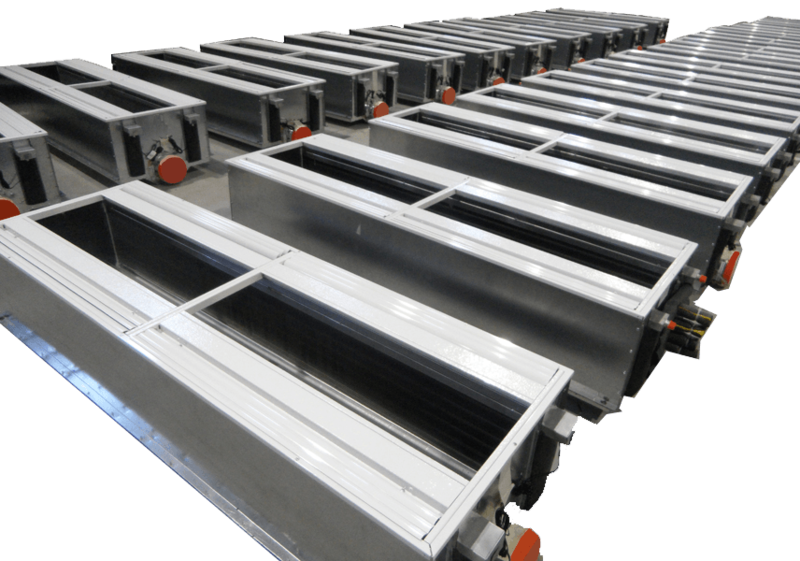 Fan Less Coil Units (FLCU) are engineered to bring together efficiency and easy instalation. 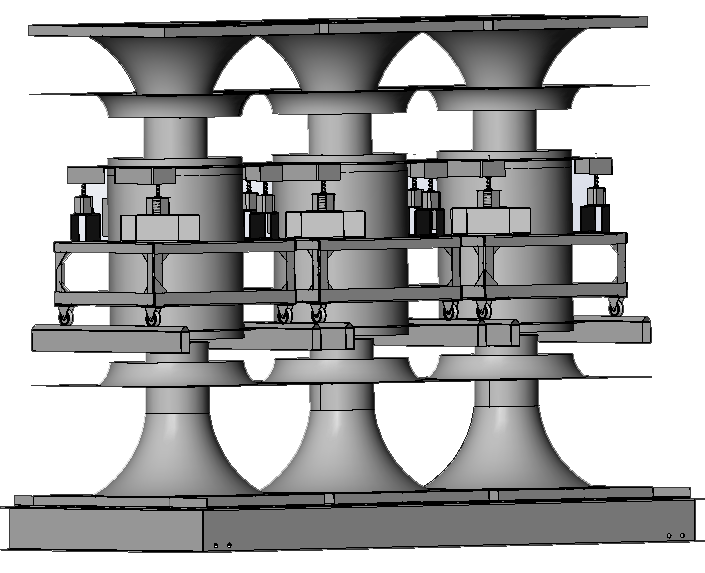 FLCU works on induction principle, thus terminal fans are eliminated. There is a huge reduction in energy consumed. Mafna is one of the few companies that not only deliver Indirect Fired Units but also Direct Fired Units. 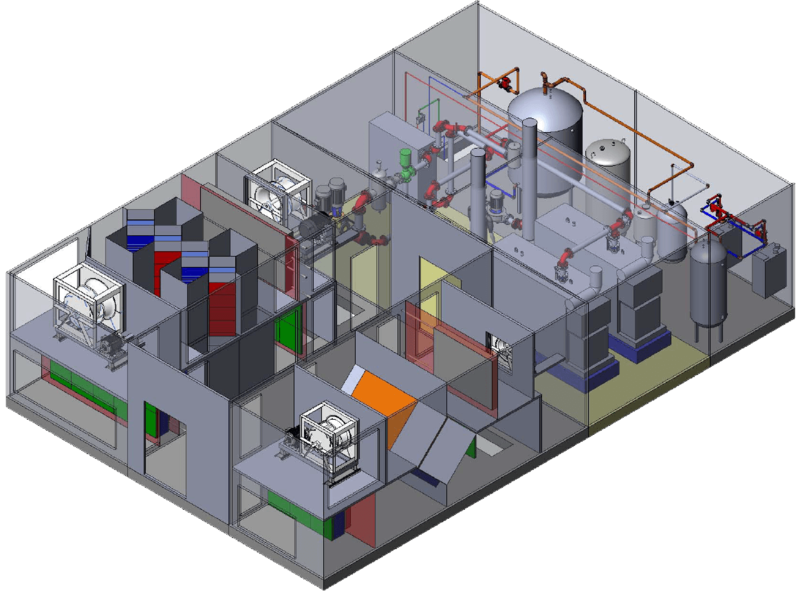 Units are Designed and Engineered to the precision to meet the exact requirement of the project. MULTI - AX is Mafna's newest technology that has the ability to put the fan out side the wall and gives end user the advantage of adaptibility, energy saving, sound and vibration efficiency. 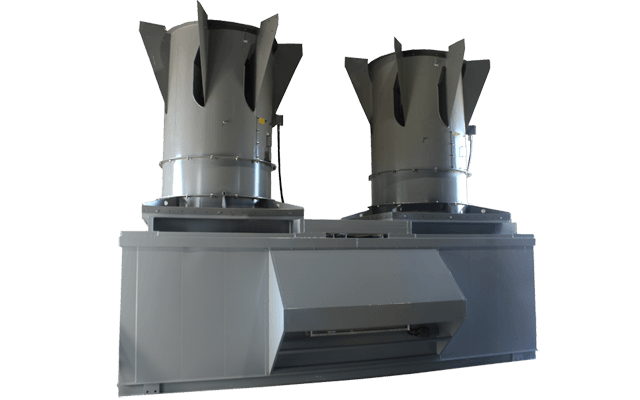 In many situations, this replaces centrifugal multi-fan systems. Terrakool is a geothermal system consists of a ground / water source heat exchanger (open or closed loop), a distribution system (forced air, hydronic, etc), and a heat pump. The heat pump uses “free” earth / water energy to heat, cool, and provide hot water to homes and other buildings. Since its inception, Mafna has demonstrated exemplary growth and is now represented in major centers in Canada and the United States via an extensive team of representatives. 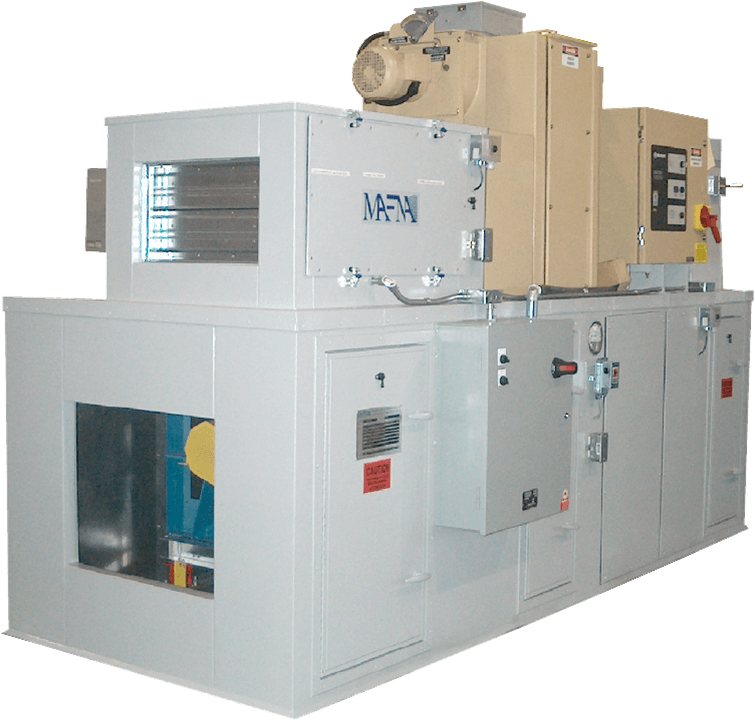 Our reputation for quality, dependability and flexibility in design and custom manufacturing has enabled Mafna to become well entrenched as a leader in custom air handling units. 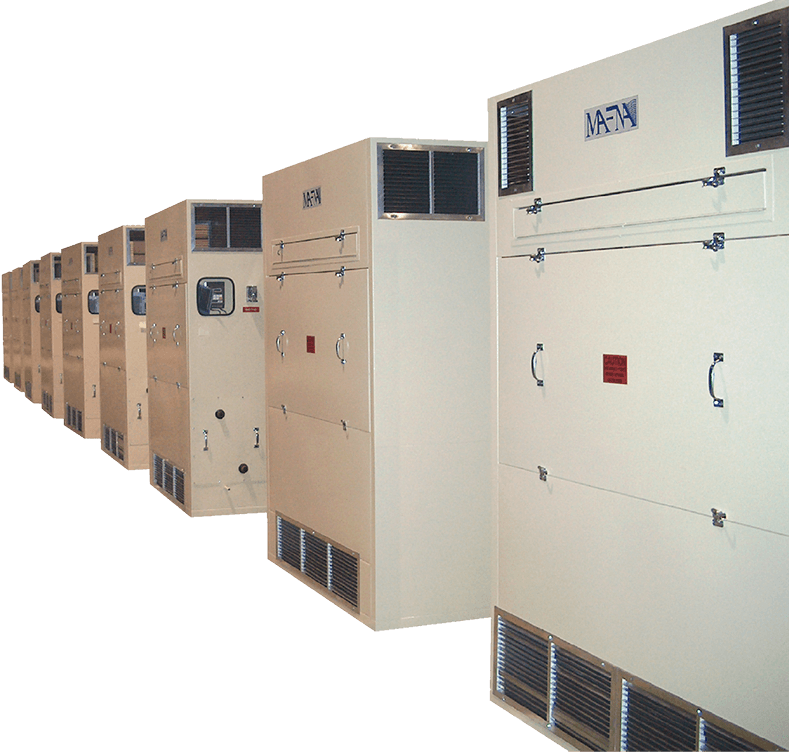 With extensive knowledge and experience in heating, ventilation and air conditioning, Mafna has provided the highest level of engineering, design and custom manufacturing services in the North American HVAC industry. Mafna’s range of products is entirely based on customer’s need. We have infinite product line crafted to match your project requirements. Our innovative product design is based on principles of aero-acoustic and aero-dynamic engineering. 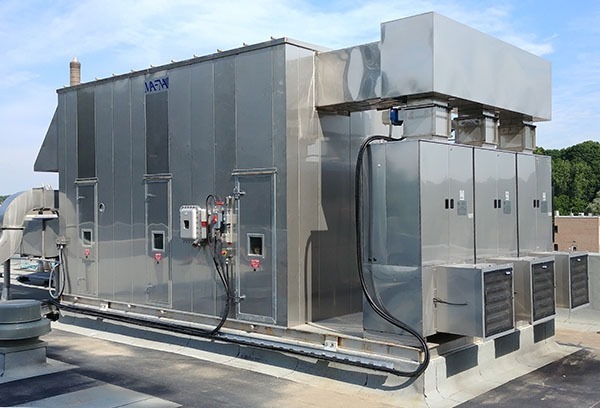 Mafna is known in the industry for delivering smartly engineered custom designed HVAC equipment and air handling solutions for industrial, institutional, commercial and Residential applications. Click below to find your ideal solution. Since its inception, Mafna has accomplished many landmark projects that has lead Mafna to be a well recognised player in the HVAC market. Every single project is one of a kind and shows our ability to go to any extent to provide the right solution..
© 2018 MAFNA Air technologies Inc. All Rights Reserved.